Will last night's GPS date-based rollover get you lost today? Most likely you won't be affected, but due to the strange way that Global Positioning Systems (GPS) measure time, some devices were at risk of being reset yesterday at 7:59 pm EDT. GPS systems affected could be reset back to January 6th, 1980. This is a risk because devices using GPS measure time by counting weeks, but they only have enough storage to count 1,024 weeks (nearly 20 years). According to Bloomberg, the last time GPS systems were in this position was back in August 1999. 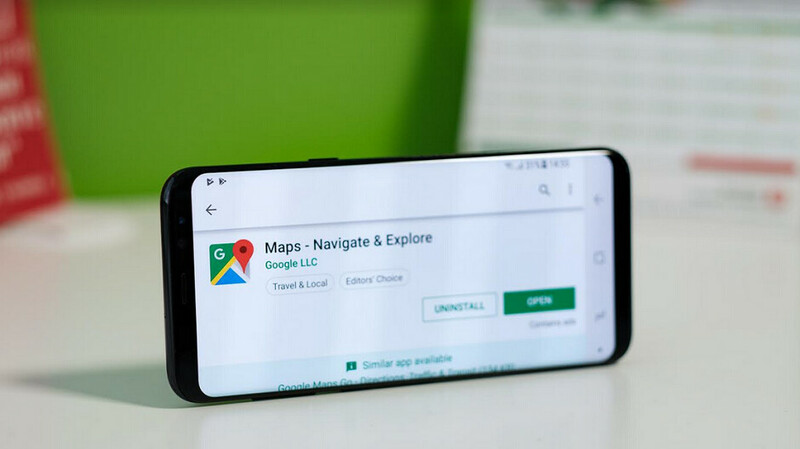 Most of the public had never even heard of GPS back then, and it wasn't until apps like Google Maps brought GPS into consumers' hands that the public became aware of it. We wouldn't be too consumed with angst. The Department of Homeland Security’s Cyber and Infrastructure division says that as long as your device is less than ten years old, or if you have updated this device over the years, your GPS driven app should be safe to use. In other words, if you are using a 2008 T-Mobile G1 as your daily driver for some reason, and never installed any Google Maps updates, the app might not be of much help today. Mapping and navigation firm TomTom said on its website that those who frequently update their devices have nothing to worry about, but others could find it impossible to navigate using GPS. The DHS' Cyber and Infrastructure unit notes that "A nanosecond error in GPS Time can equate to one foot of position (ranging) error." In other words, if you are counting on a GPS driven device or app to get you from point "A" to point "B," blindly following the directions on an affected device could land you at point "C."
Many industries depend on GPS these days, including some that weren't around ten years ago like ride sharing (Uber, Lyft). Considering how much more important GPS is to the global economy these days, newer devices have been updated and can now count weeks using 13 bits of data instead of 10. This means that you shouldn't have to worry about the GPS on your mobile device resetting until 2176. Dang guess its time to toss my old G1...I just gotta find it first. No one had heard of gps before 1999? They were very common back then on recreational boats for your information. GPS satellites are impacted by relativity,so their clocks have to work differently than those on earth in order to work properly.